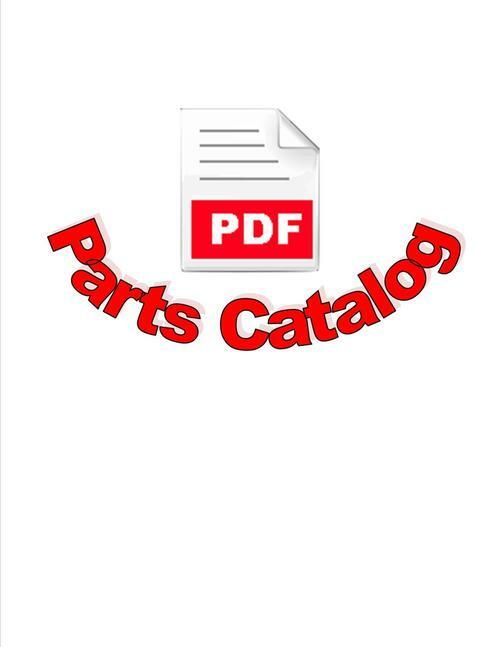 This manual has an index with 25 categories/groups to find any component or accessories for your vehicle on the first page. Included in this catalog is: General information/Model identification/serial and body numbers/Parts packages/Accessories/Alphabetical index/Numerical index/Interior trim/Parts illustrations and tons of part numbers for all components (chassis, body and Interior Trim) on your classic Mopar muscle car. You will find this very useful when restoring or maintaining your classic machine. This manual is keyword searchable and fully printable, zoom in/out of specific pages you can print one page to bring out in your garage and toss out when you are through, or you could print one chapter, or the whole thing. Most of my customers just print & put it is a 3-ring binder, if you get a page greasy, just print a new one.